This lounge can be used to discussion anything that relates to MLS, the US National Team or Yanks Abroad. Don't feel the need to limit yourself to talking FUT either, real life action is fair game as well!" Three 3* skillers! We get an additional ome every year! RIP Zardes skill moves. Should have happened long ago. You think we gonna start the year off with any IFs tomorrow? Pulisic with the late winner today. Good start for him, would love a POTG card. 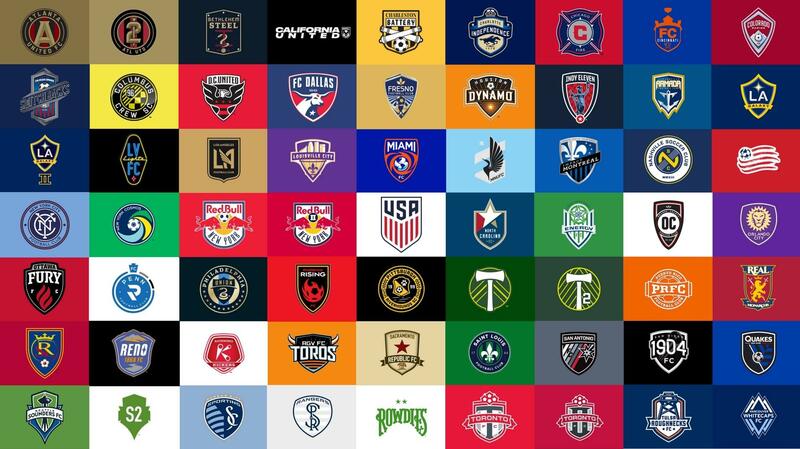 The Image looks really nice with the mix of MLS and USL teams, also pretty excited to see the Riverhounds on there. Game looks a lot like 18. Still holding dead set on not buying it. Yeah, the stadium looks great, but the only problem I have with it is that there is no room for expansion. I dont see them getting huge in the next 5 or so years but still. Pretty cool you went to Pitt, didn't know anybody in this lounge knew much about the Riverhounds. Beta was very good. Demo is different, but very good as well. The problems happen with chem boosts, chem cards, IF and other improved cards. They max out stats and the game plays so fast. Then patches to correct the problem OP cards create. FIFA 19 will be amazing, especially compared to last 2 or 3 months of 18. I hope it lasts longer than 2 to 4 weeks this year. The game is always better in the beginning. No way. His dribbling and close control should be way higher than it has been, but he is not a skill move guy. Just a great technical dribbler with amazing balance.